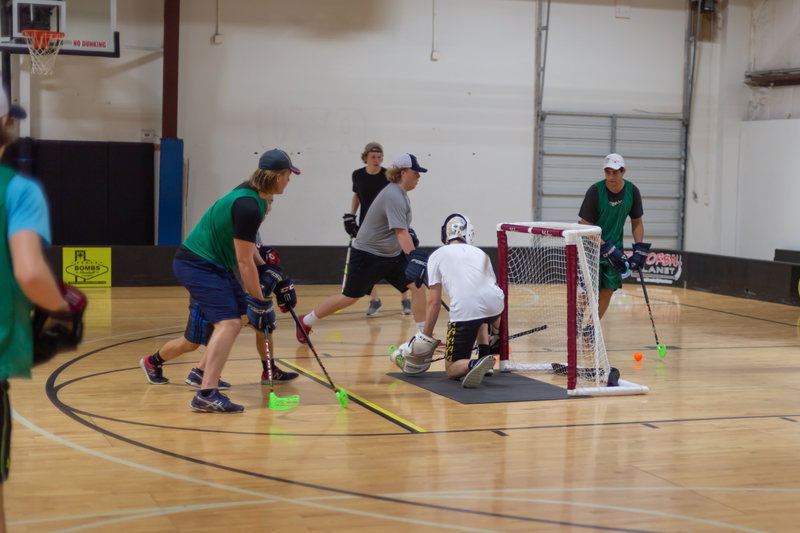 We are offering Cross-training to Field Hockey teams and Hockey teams at RVA Floorball for youth programs. RVA Floorball will partner with coaches to create the best plan for your team to be successful. 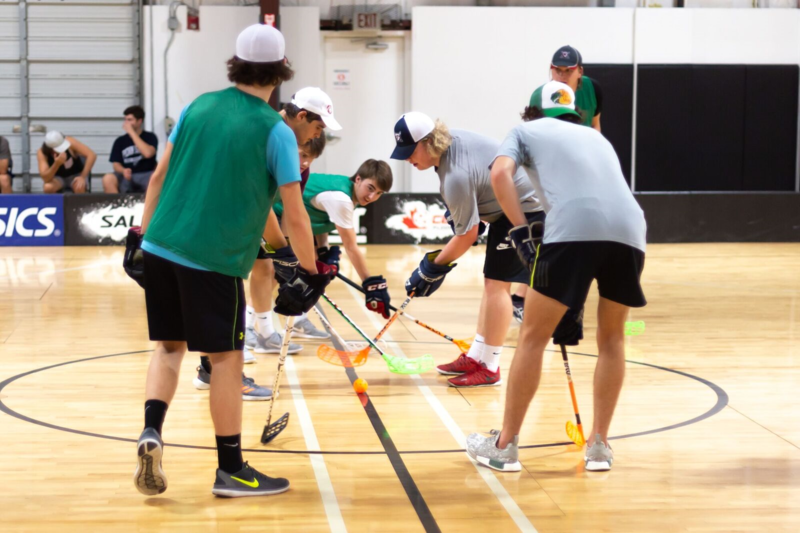 When on the court at RVA floorball we will be using sticks regularly to work on Stick handling, Shooting, and Passing to one another while, playing fun games. When playing Floorball, we will be doing a lot of cardio which will help player develop agility. The rules in Floorball will challenge a defense player to work on their defensive skills and offensive skills. While playing floorball we will work on creating plays together on and off the court. RVA Floorball will always encourage team work and communication between players. We will create a safe environment where player will be getting exercise while playing fun games. 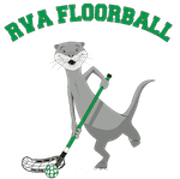 RVA Floorball will provide equipment. A Referee will there to make calls during game play. We will rent the gym out with one Staff member or more to teams.